I spend a lot of time rambling on here about Tuchena and our life with her. 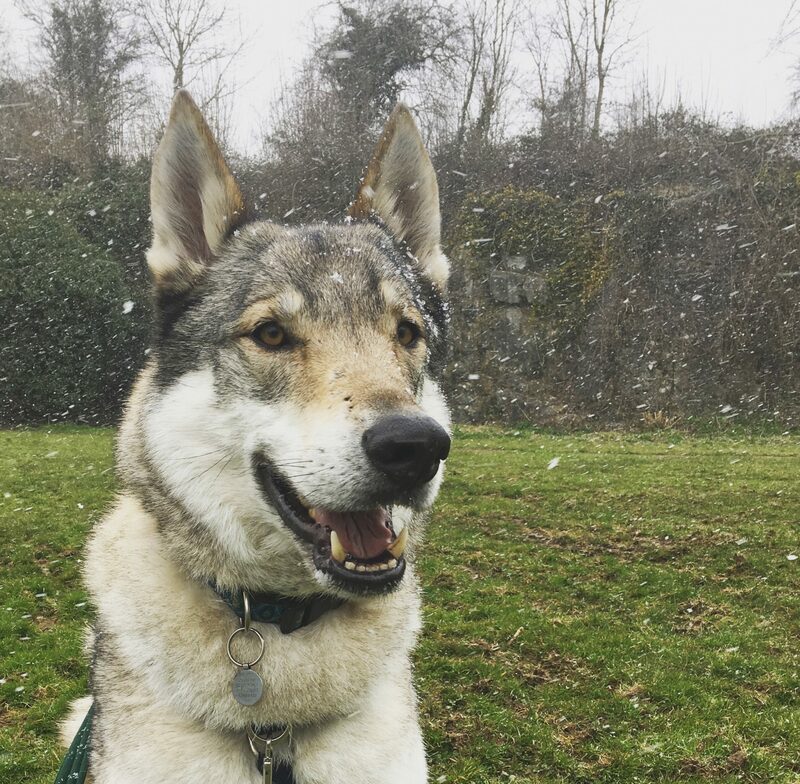 I thought it was about time to hear what others think about sharing their lives with a wolfdog, so have asked a few other owners if they would like to write their own stories. I am very interested to read how others ‘survive’ the daily challenges that wolfdog ownership brings, from socialisation, separation anxiety, pack structure, training, reward, discipline, trust, aggression, other people’s prejudice, extra patience required and the awesome reward of the bond. In my opinion, there is no better thing in the world than the trust and bond with a wolfdog! I hope you enjoy these posts, the first one will be on the blog soon. In the meantime here is a link back to what I wrote on the subject last year. Life with a wolfdog is definatly not for the faint hearted I must say.